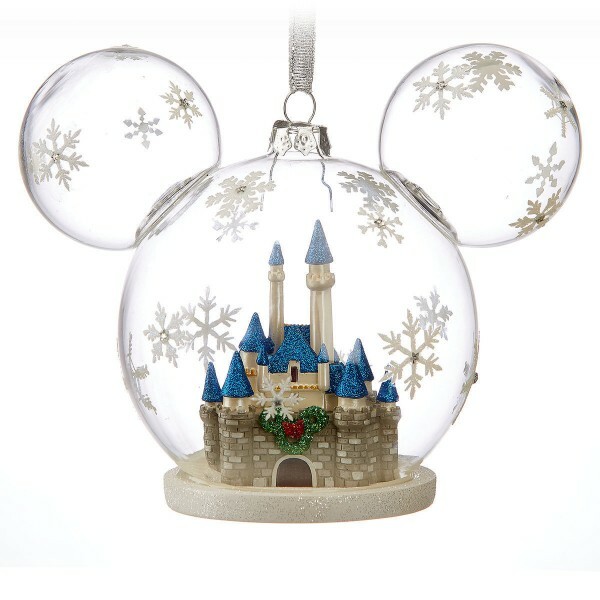 Mickey Mouse Fantasyland Castle Ornament Code: 3055 Mickey's head is filled with fairy-tal..
Mickey Mouse and Friends red Bauble Code:2719 This decoration celebrates Christmas, and Mickey..
Disneyland Paris Mickey Mouse Green Bauble Adorn your tree with true Disney magic and enchantment..
Mickey Icon Ornament With its glittering design inspired by a Cheetah's spotted coat, this Mi..
Nativity Light-up Glass Ornament Code: 2421 Clear glass etched with snowflakes. 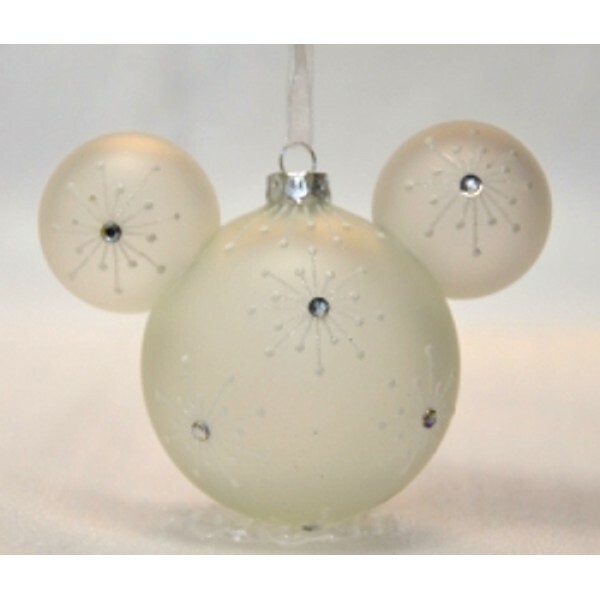 A lovely nativ..
Angel Light-up Glass Ornament Code: 2419 Glass etched with snowflakes creates the Angel Light-..
Disney Christmas Ornaments Mickey Ears Mickey's head is filled with fairy-tale thoughts.These..
Disney Christmas Ornaments Mickey Ears Mickey's head is filled with fairy-tale thoughts. 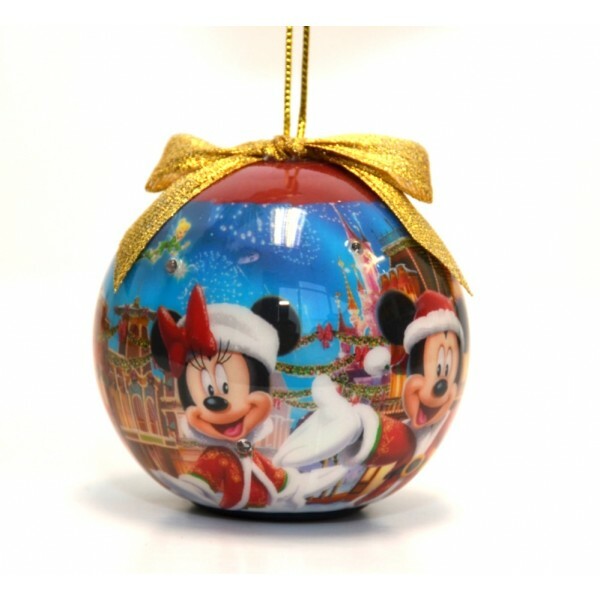 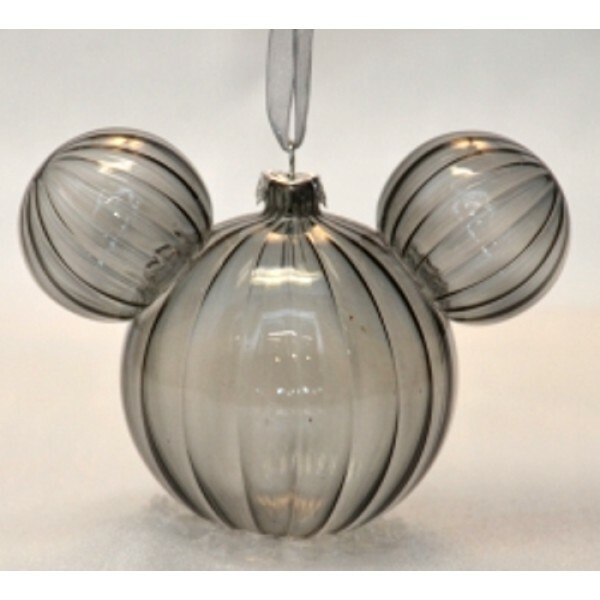 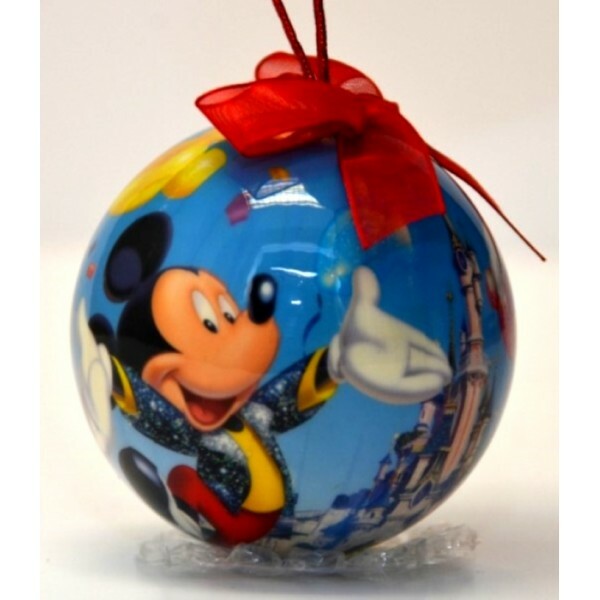 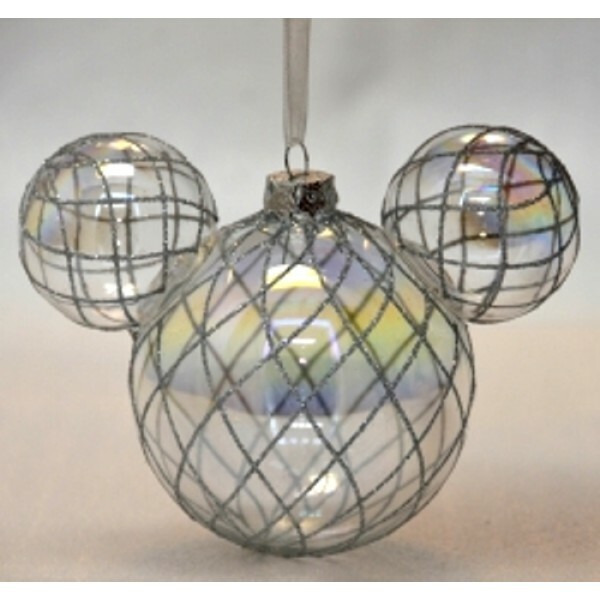 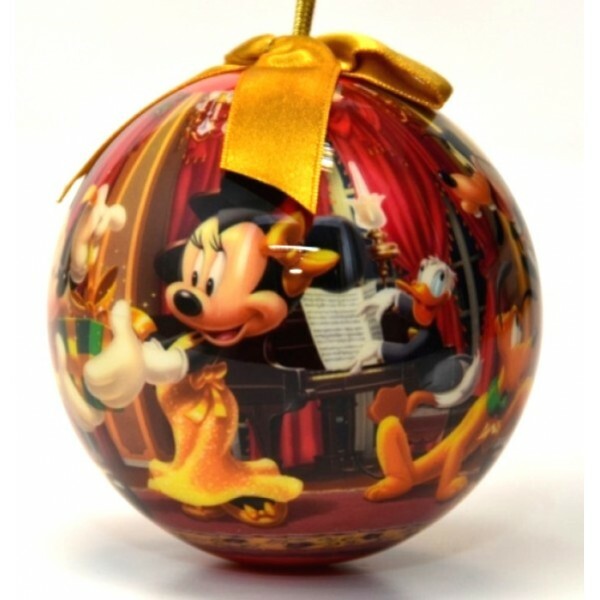 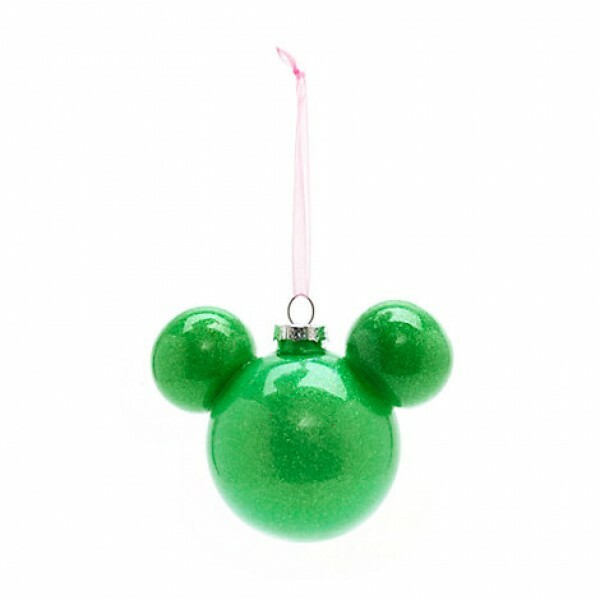 Comp..
Disney Christmas Ornaments Mickey Ears Make happy holiday memories to last for a lifetime with th..
Disney Ball Ornament Mickey & Minnie A Rare Walt Disney World Mickey and Minnie scene on the ..
Disney Ball Ornament Mickey & Minnie Brighten up festivities with our bauble. 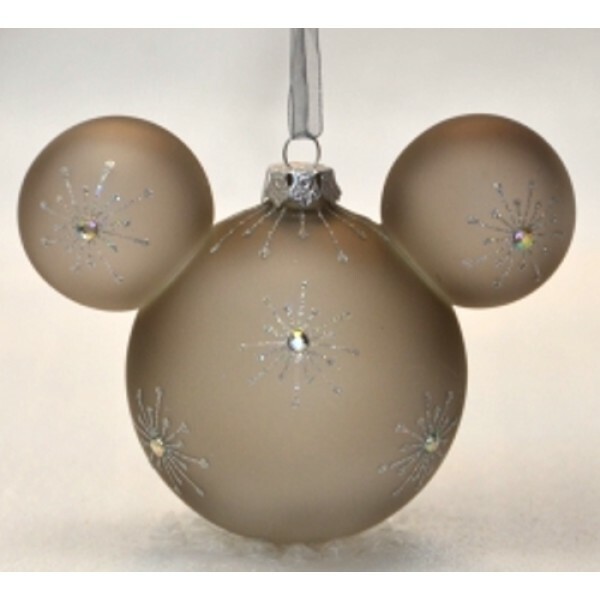 Mickey and Minn..